The world around us has been advancing in ways no one could have predicted and the security and CCTV surveillance industries have seen some of the most substantial changes. As a result, more people are investing in the technologies, making US wholesale CCTV suppliers in high demand. This increased interest in what CCTV cameras can do and consistent progress in their diverse applications is something enjoyed by professionals and common citizens alike. This has led to an increase in both the affordability and availability of wholesale CCTV products. eLine Technology is proud to be one of the few wholesale CCTV suppliers leading the way into the future of security and CCTV surveillance. We understand all the different aspects required to make wholesale CCTV products better overall and openly available for anyone to buy. This means manufacturing security cameras equipped with advanced surveillance technologies in such a way that they are affordable to local CCTV suppliers. This means designing new and innovative ways to accomplish more with CCTV equipment for both commercial use and residential applications. More than anything else, this means making wholesale CCTV products that are more durable, affordable, and capable of outperforming their predecessors. Succeeding in this venture is what put our name atop other CCTV companies, but our work is not done. Remaining the industry-leading wholesale CCTV supplier takes continuous commitment to being the best we can be in every aspect of our business. From products to partners, support, and customer relations, striving for excellence is a never-ending mission that requires attention to detail at every possible level. We understand that all of our clients have the same goal in mind – to become the best in their specialty area by exceeding their customers’ expectations and outperforming their competitors. For many businesses, this starts with carrying the best security cameras, recorders, and associated CCTV equipment available. The wholesale CCTV products we offer our customers include superior versions of common CCTV equipment alongside products equipped with cutting-edge technologies. So whether it is a local security camera store in need of economically-priced security cameras or major CCTV distributors looking for top-of-the-line video management systems, all their needs can be met here. eLine Technology is proud to be considered one of the best US wholesale CCTV suppliers, but we don’t maintain our success alone. 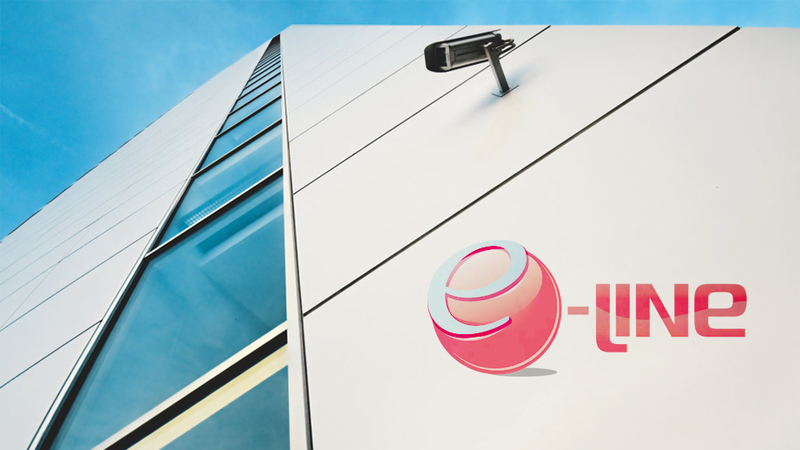 eLine partners with other CCTV suppliers, security camera dealers, CCTV camera manufacturers, and CCTV distributors. Together, along with our distribution partners, the network we have built branches into every aspect of our professional industry. Our company goal is to develop long-standing relationships by finding ways to help our partners reach a high level of success themselves. We understand that success can be mutually shared and that, the better our partners become, the better we become. If you are beginning your own business venture or are interested in becoming a successful distribution partner, contact us for further assistance. The ability to deliver a high level of support to our clients is something we’ve always valued and thought of as a top priority. This is the reason we decided to design an infrastructure that makes it easy to find the solutions you need whenever a technical issue arises. The eLine Support Portal is the best place to do this and it gives users the ability to sift through previous support tickets to quickly find solutions to problems previously handled. It also allows users to communicate with the community and discover ways to improve their own company’s support knowledge. No matter what sort of products or experience a company has, they would be nowhere without the customers that support them along the way. At eLine, maintaining our customer relations is something each person on our team cares about deeply. Exceptional customer support is only accomplished by understanding the importance of listening to the problem and being capable of finding a quick and efficient resolution. Whether that means giving product advice and recommendations or expert tips on how to handle a unique situation, you can trust that our team will be there. To speak with a team member in full about resolving an issue or for help finding the wholesale CCTV products you need, call the eLine Support Line at 800-683-6835.